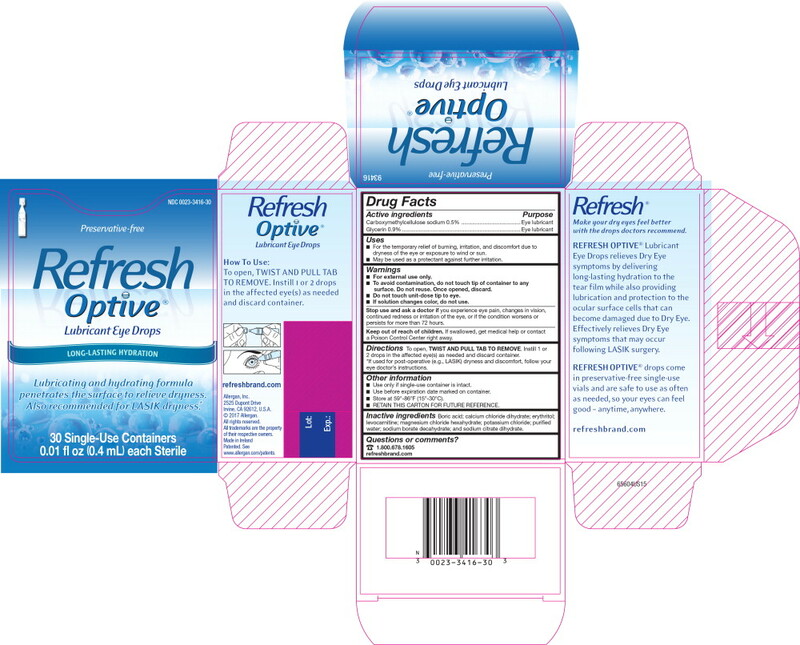 *lf used for post-operative (e.g., LASIK) dryness and discomfort, follow your eye doctor's instructions. Boric acid; calcium chloride dihydrate; erythritol; levocarnitine; magnesium chloride hexahydrate; potassium chloride; purified water; sodium borate decahydrate; and sodium citrate dihydrate. penetrates the surface to relieve dryness.